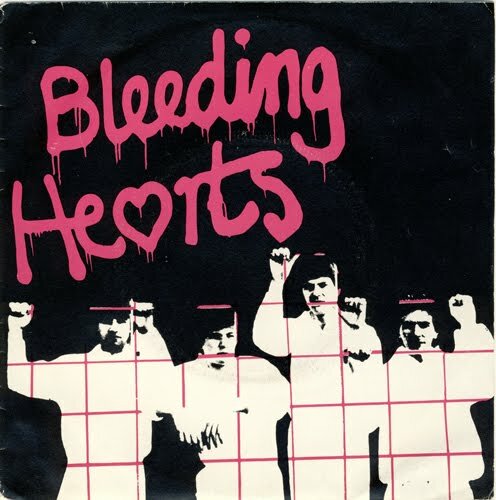 Short sharp kick in the teeth: # 297 Bleeding Hearts - This is the way...O.K. Side a: This is the way...O.K. I know nothing about this record. You can help ? Cool powerpop here on this platter. Thanks Razor. I like it!! There's a bit of info here about Bleeding Hearts.